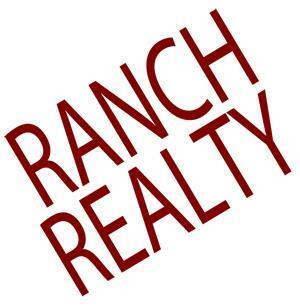 Ranch Realty - Scottsdale Arizona Real Estate Sales, Leasing & Full Service Property Management in Scottsdale, AZ. Furnished & Unfurnished Rentals. Homes, Condos, Town Houses and Patio Homes For Sale and For Rent Year Round on Short or Long Term Lease Agreements. Contact Us if You Would Like Information on Homes For Sale or Lease in Scottsdale, AZ (85260 & 85258). and Surrounding Communities. Property Management and Relocation Assistance. 480-991-4000 or ranchrealty.com. Proudly serving Phoenix, Scottsdale, Gainey Ranch, McCormick Ranch, Paradise Valley, Cave Creek, AZ, and the surrounding areas.